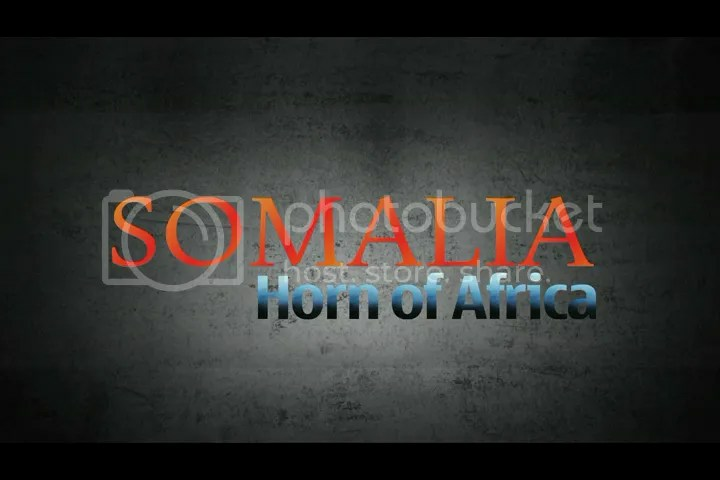 A photo-show about Somalia for my collage day.I feel people must know about this nation. In this show i just touch from history of Somalia to current situation.Some information where surprise you,But that are the true face of Somalia. If you feel this video quit informative please feel free to share. Help others to know the current situation of Somalia. ← The game is a fun, waste of time or more than that!! !